This recipe was not a keeper at my house. Not very flavorful! 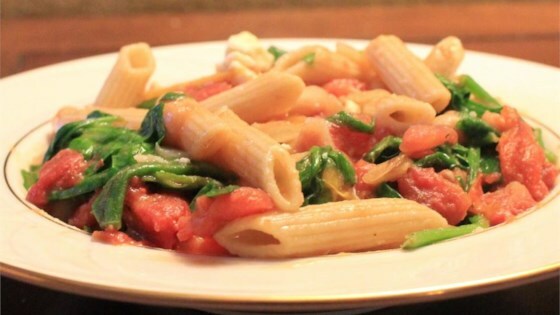 I enjoyed this recipes with sun dried tomatoes.